Losing peripheral vision can result in tunnel vision, which in turn can directly affect a person's overall perception of the world. Tunnel vision is defined as the loss of the wide-angle field of vision leading to a vision experience that resembles looking through a narrow tunnel or tube. This reduction in vision can impact a person's overall ability to drive or even walk therefore potentially increasing the risk of accidents. 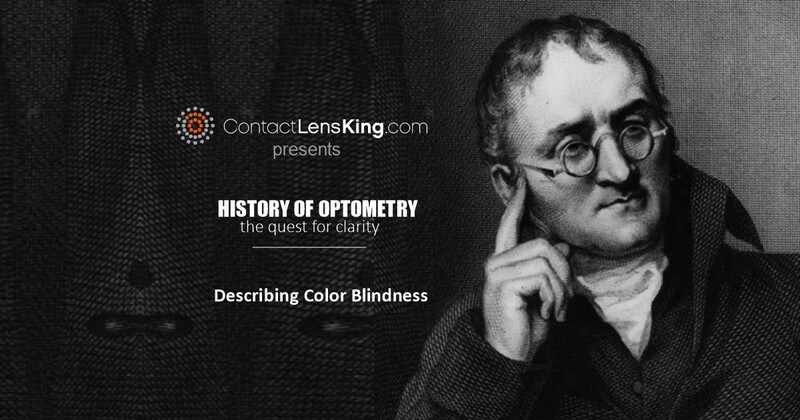 Let's investigate this vision disorder more closely while focusing on its symptoms, causes and treatments. What are the symptoms of tunnel vision? People with tunnel vision may experience difficulty seeing in dim light, loss of peripheral vision, increased difficulty walking, and diminished central sight. If an individual experiences any of the above symptoms they should immediately consult with an eye doctor. In certain cases, if diagnosed in time, a treatment plan could be provided to resolve the issue, whereas if the symptoms are ignored the outcome could result in degradation in vision or even complete blindness. 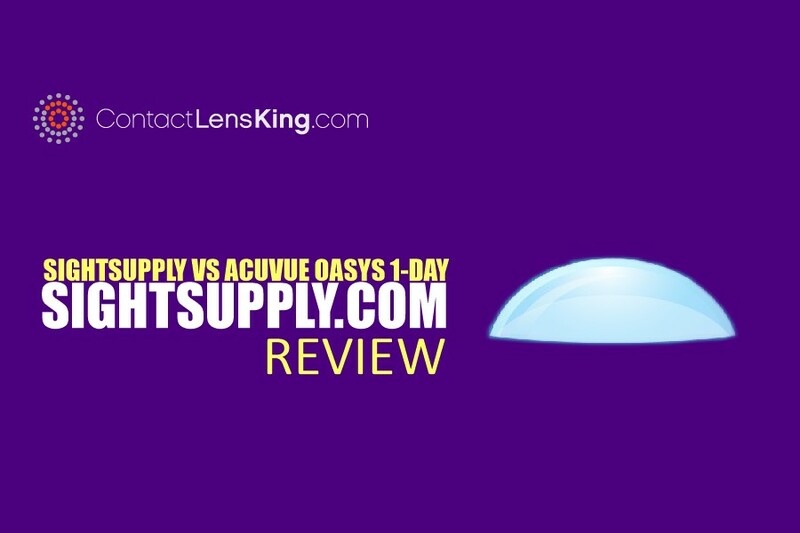 How is tunnel vision Treated? Depending on the cause behind the loss of peripheral vision there might be treatments available that can completely resolve, help delay or stop further damage. Some of these treatments may include the following. 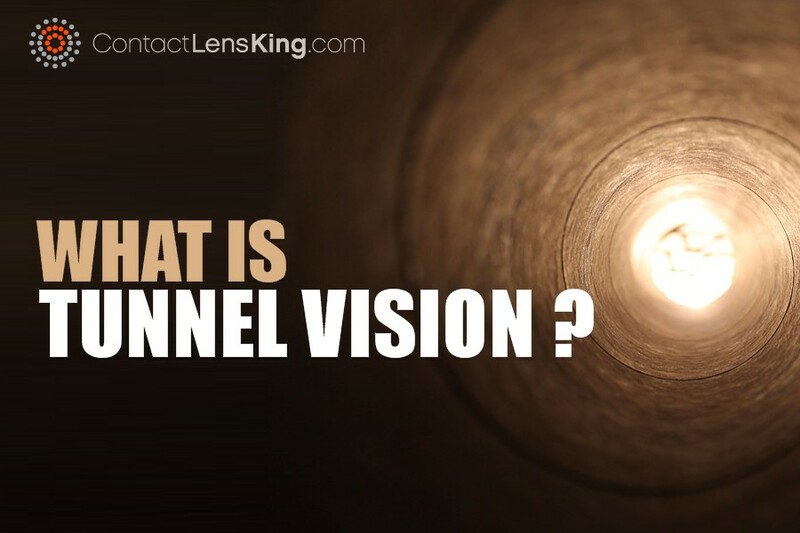 Although tunnel vision is considered a vision disorder it can also be used as a symptom to diagnose more severe issues such as glaucoma, retinal detachment, neurological issues, diseases and infections to name a few. 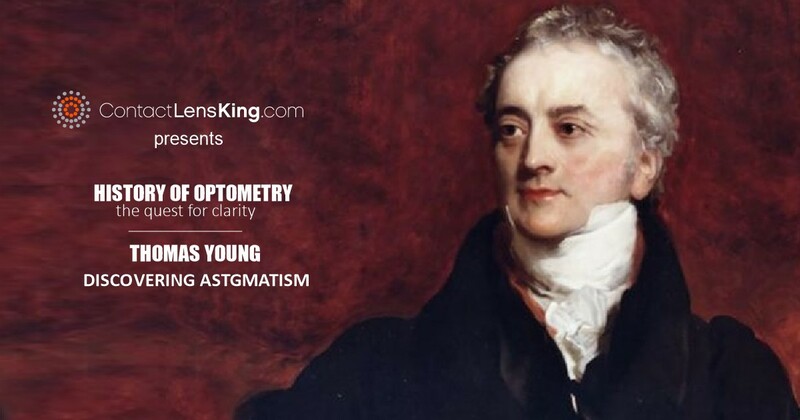 All of the above causes can result in diminished or complete loss of vision if not diagnosed and treated in time. 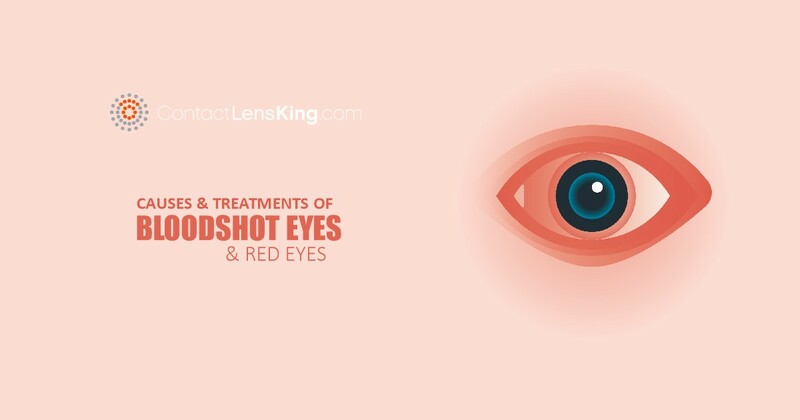 If you or anyone you know believes that they are experiencing a loss in their peripheral vision it is highly recommended that a consultation with an eye doctor is scheduled as quickly as possible.